The church is delighted to baptise people of any age - not just babies or young children. Baptism is to mark becoming part of God’s family, and so wherever possible we try to include the Baptism in the main service of the day, so that other members of the Church family can be present. 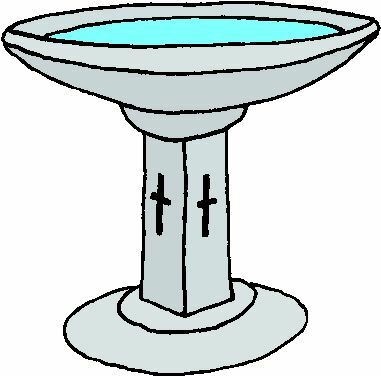 Baptism does involve some serious commitments , so please contact the Rector to discuss what is involved. If you do not feel ready yet to make the promises involved in the baptism service, you might still wish to have a Service of Thanksgiving for the birth of your child.